In my experience, project planning is key to effective project management, as it has a major influence over the other stages of project management as well. In fact, project management execution, monitoring and closing often depend on how accurate and complete the project plan is. That is why I decided to share a project management approach that I found to work very well for effective project planning. In this phase, you basically define the project scope and the management plan. You also identify costs, quality, resources and, hopefully, a realistic timetable. For Effective Project Planning, your plan should also include criteria to manage your team’s performance. 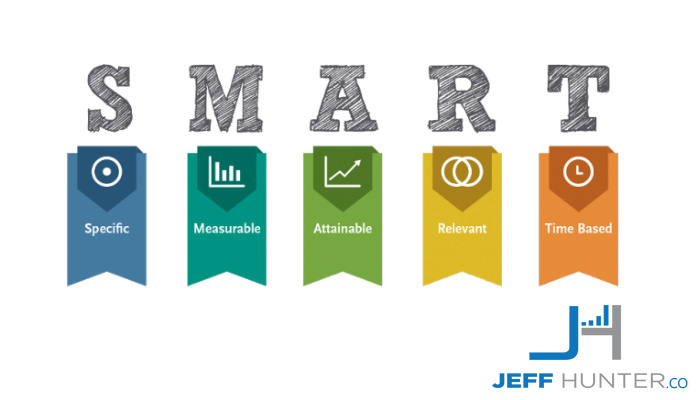 SMART Goals still serve a purpose, but CLEAR has become more favorable to me as sometimes SMART goals can be dumb. You will have to regularly assess where you and your team stand reported to the project scope, costs and schedule. Any deviation from the planned track should be analyzed and corrected. At this point, the role of everyone involved in the process is clearly defined, and every team member is aware of their responsibilities. If not then you need to read up on the 4 main Project Manager Responsibilities. All of your planning work will have to be included in specific documents. Here are the most important ones you will have to create in this stage, in order to make sure your project is on track. Project Scope Statement – This document defines the need the project answers and the benefits it provides, the objectives pursued, the deliverables and some key milestones. While later changes to the scope statement are possible, they should be approved by you and the sponsors. Work Breakdown Structure (WBS) – This document usually takes the form of a visual presentation breaking down the project scope into several stages more accessible to the team. Milestones – They refer to the key stages of the execution and they set high-level goals to be achieved within a specific timeframe. Communication Plan – It should cover your strategy for communicating with the team, and any outside stakeholders based on strictly defined deliverables and milestones. Project Risk Management Plan – Every project is threatened by risks. It is up to you to define them and control them. They can range from inaccurate price estimates to customer reviews cycle, budget changes, new requirements or insufficient resources. If this is your first time preparing such documents and you need help or a second opinion, do not hesitate to contact me. I have been in your shoes, and I know how challenging effective project management and planning can be, but you do not have to face the challenges alone – I’m here. One thing I learned the hard way in my first years as a project manager was that, if you want to be successful, you need to start with basics, like project management structure and the process groups it includes. Here is a summary you may find useful for effective project management. 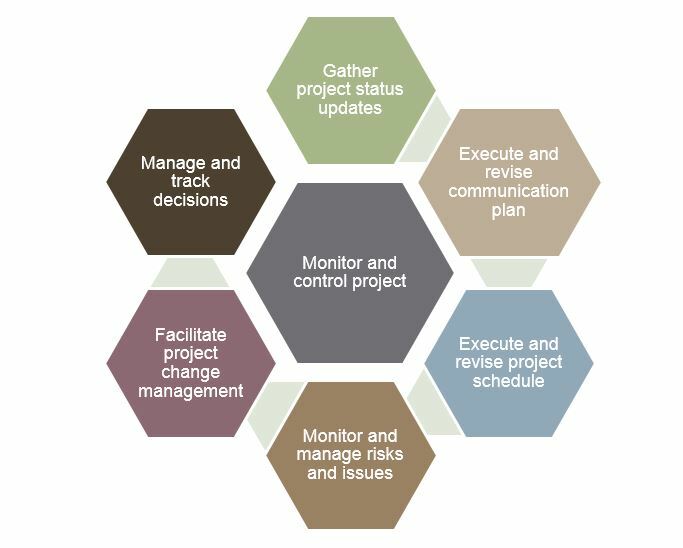 Each of these process groups covers specific tasks you should perform for the successful planning and execution of your project. They also outline the set of competencies you will need in order to make the most out of the available project resources. The initiating process involves all the activities, processes and skills needed to envision your project. It includes, among others: the formal authorization of the project by its sponsors, the definition of its initial scope, the identification of stakeholders to be managed and controlled in a later stage, etc. After clearly defining all the project phases and the works to be performed, before commencement, it is vital to set up a team and have a budget in place, so as to make sure your project is in line with the strategic objectives set forth by your organization. Defining the overall scope of your Project Management Structure is a vital element of planning. It is during this stage that the project-related documents are developed through a detailed planning process, referred to as progressive elaboration. A key concept in planning is the team’s ability to thoroughly plan the whole project in advance, by creating various plan alternatives, taking into account all potential risks and how they can be properly managed. First of all, you need to create a project management plan. This plan will become an overriding, master document for the whole project. Documents with quality plans, communications, associated risks and procurement conditions. Documents with roles and responsibilities – don’t forget to explain your Project Manager Responsibilities. At the end of this process step, you should have a clear idea of what it will take to complete your project on time and on budget. At this stage, your project team starts creating deliverables. You need to coordinate the available resources, manage the team and ensure a fluid communication between its members. At the same time, you need to manage stakeholder engagement and ensure product and project quality. This is the formal closure stage, when the project is signed off and accepted by the customer. It is the point when you draw the line and assess the results of your work, archive existing records, make and receive the final payments, submit your completion reports and make the final arrangements related to warranty. That wraps up The 5 Project Management Process Groups. While the project management structure by itself is easy to understand, the reality of each process may be a little more difficult to cope with. Remember that you are not alone in this. Whenever you feel overwhelmed, unsure and in need of advice or a second opinion, I will be happy to lend a hand. 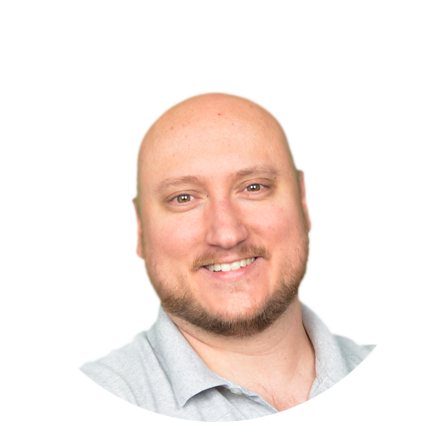 I have been fighting project management challenges for quite some time, and I will gladly share my experience, just send me an email! All project managers have to start somewhere, years ago all I had was an idea of what project manager responsibilities actually are. The only thing I knew without a doubt was that, as a project manager, I would be in charge of making decisions critical to the success of my projects. As time went by, I managed to organize my ideas better and clarify a few aspects that I will share with you in the following lines. 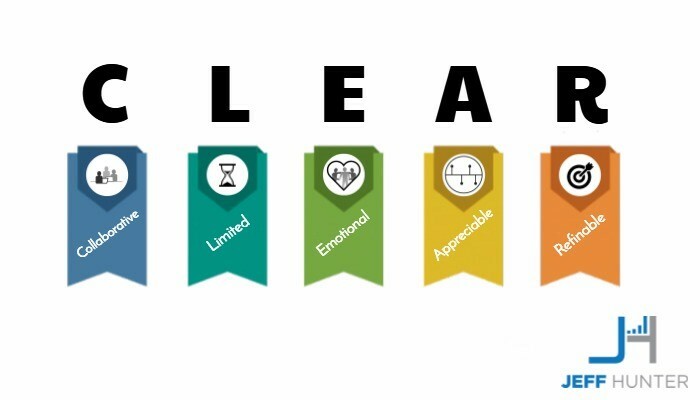 Your success as a project manager will not depend on how well you understand or memorize the following. However, they may help you put order into your thoughts and organize your actions better, for effective project management and see your projects to success. As a project manager, you must possess the combination of skills that will allow you to manage all the aspects of the project. Among them, I cannot overlook communication, attention to detail, broad view, teamwork, and, most of all, organization. This is all core to The 5 Project Management Process Groups. You also need to be able to recognize and measure all the risks likely to impact your project throughout its lifetime. As long as you keep them in mind, you will be able to minimize them and prevent unwanted consequences. A job like ours – a Project Manager – comes with responsibilities. Although many of these responsibilities vary with the specifics of the industry, company or project, some are common to all niches. They can be structured starting from the four main functions of a project manager: planning, organizing, leading and controlling. Developing procedures and policies capable of supporting the fulfillment of the initial project goal. Providing human resources adequate for the defined project roles. Leading the project will be your biggest challenge. You will have to put together an impressive array of cunning skills, including communication, ability to motivate your team members, negotiation and conflict solving. Coordinating the various activities performed by the main players. In the final stage of the project management process, you will get a chance to measure the project progress, assess the causes of departures from the original plan and take corrective actions to solve these departures. Determining the root causes of deviations and taking the necessary corrective actions. This is the 4 Main Project Manager Responsibilities. Make sure to read up on project management structure. Of course, these project manager responsibilities are easier to assume than to actually keep up with. If at a certain point along the way you find yourself in difficulty, don’t hesitate to contact me. Two heads always work better than one, and I love brainstorming sessions!